Teacher Leadership Challenge | October 4, 2013 | Gary G. Abud, Jr. This entry was posted in Education Leadership Learning MichEd Teaching Thinking TLC2014 and tagged Challenge Education Instruction Learning MichEd Skills Teacher Leader Teaching TLC2014 on October 4, 2013 by Gary G Abud Jr. This is a multipart series of posts intended to help teachers grow their leadership practice and ignite conversations about education online and in person. The goal of a teacher leader is to improve the learning of all students through their efforts, collaboration, and influence. The 2014 Teacher Leadership Challenge is a weekly installment activity that poses a prompt on an educational topic or issue. Your challenge is to respond within one week to the prompt via a post you publish to your blog. Responses to the prompt that you publish to your own blog should be around 500 words or less. The aim is to get more teachers thinking globally about their classroom practice and their own connection to the wider education community. You can subscribe to this blog to get the weekly challenge sent automatically by email. 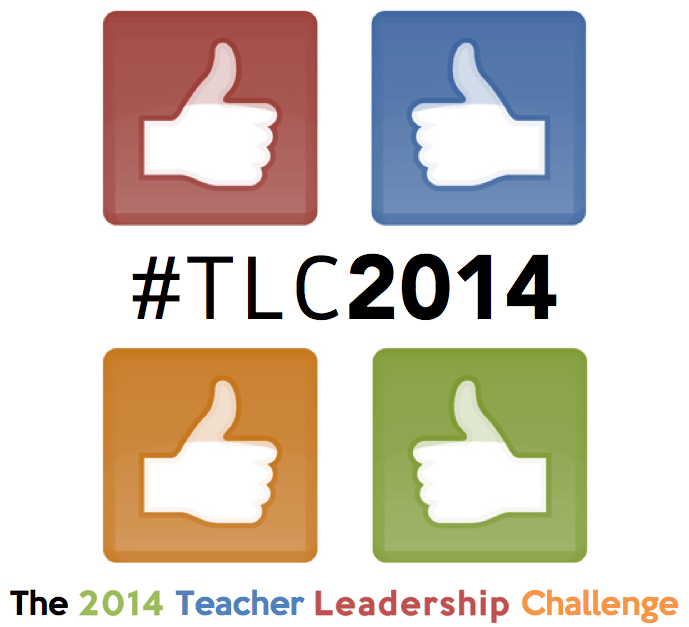 You can share your post to Twitter using #TLC2014 and spark conversation with educators. In addition to posting on your own blog, you can elect to include your post in the weekly collection showcase blog. To do this, simply email your completed response post to the showcase, at tlc2014.posts@blogger.com Make sure that you include the title of your post with the week of the prompt for proper tagging (e.g., “My Post Title | September 6, 2013″) in the subject line (without “re:”) of your email, and the full post laid out in paragraphs in the body of the email. Posts are automatically published from sending the email. You can embed images and URLs into the body of your email, and the post will publish while maintaining your formatting and layout. Check out others’ responses in the response collection or on Google+ each week, leave them your comments, and get the conversation rolling ahead for teacher leadership. How important is the teaching of content knowledge compared to teaching thinking skills? Philosophies of what should be taught in schools seem to be starkly dichotomized. On one hand, there is the idea that schools are exclusively in the business of teaching knowledge of content in various subject areas; however, another view is that schools should be teaching higher order thinking skills. Whether students are learning facts or skills, learning outcomes are still the driving force behind assessment and instruction, but the basis for learning outcomes is highly debated in many areas of education and society. One current iteration of this debate comes in the form of Common Core State Standards, where some argue that subject areas are being “watered down,” or essential facts are being ignored, in lieu of the teaching of skills. Some opponents of the Common Core argue that teaching these application level skills at the expense of content knowledge deprives students of a high caliber education. Yet some find value in teaching students to reason, critically think, or problem solve, citing that rote memorization is but a low-level cognitive process that doesn’t really demonstrate meaningful learning. Some proponents of the Common Core have deemed it a mechanism to move education toward preparing students for the “real world” by teaching higher order thinking skills necessary for careers and higher education, but others argue that these “skills” should not be taught in schools or cannot be taught to students at all. In order to prepare students for the world they will one day inherit, it is necessary that schools provide students the learning that is most important to their future success, but which learning is most important? Should schools focus on teaching content or skills, or should both be taught? What benefit is there to teaching either or both? Are the learning outcomes of each mutually exclusive? 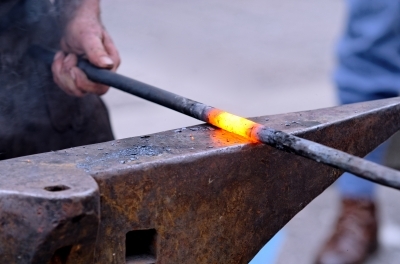 How might the teaching of content and skills be accomplished? Which is more valuable for students to have going forward in their lives? 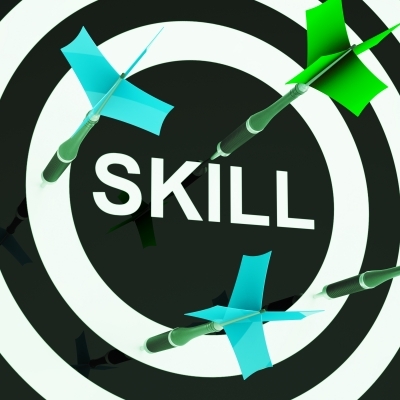 Are all skills equally important to teach, such as collaboration and communication? Is there some content area knowledge that is more important to know than other information? What resolution might exist to reconcile the debate over what should be taught in schools?